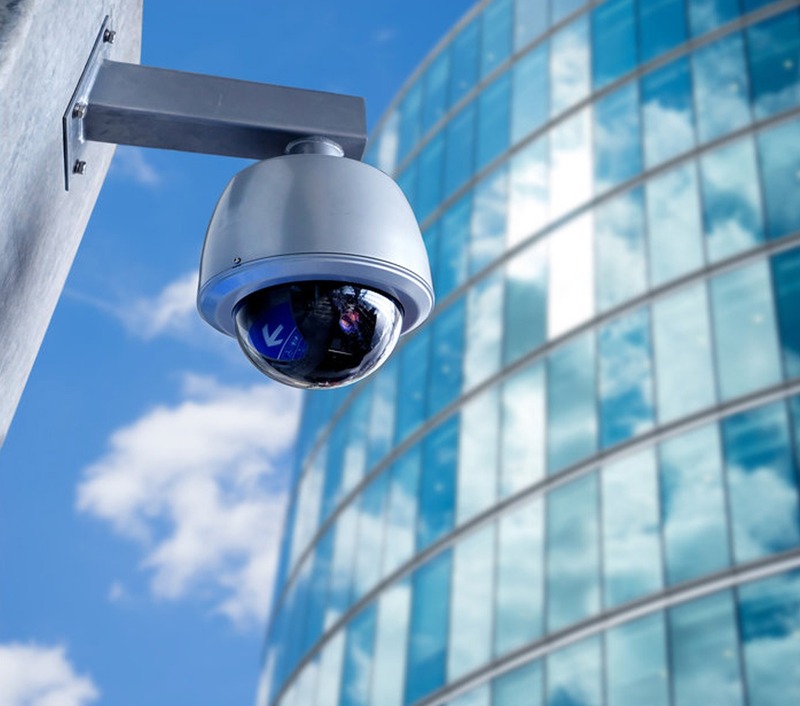 Bay Country Security offers a wide range of security products for commercial applications. 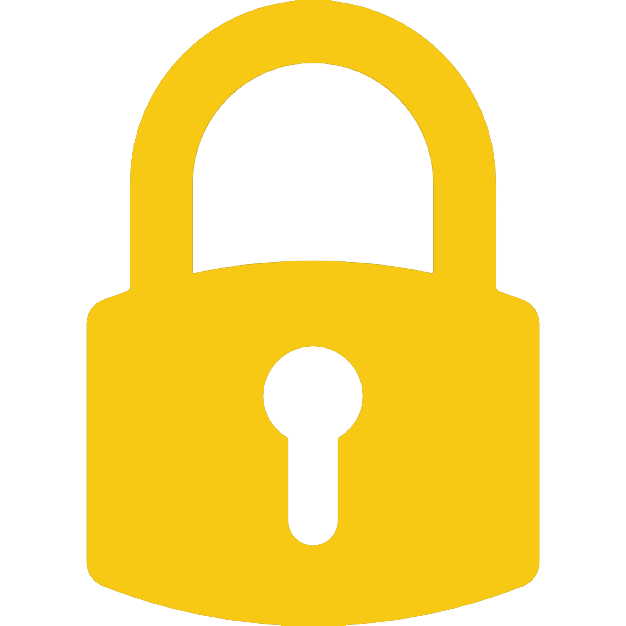 Our experts will develop a customized solution based on your needs because at Bay Country Security we know that everyone’s situation is unique. Bay Country Security offers a variety of designs that provide different number of alerting sounds and output levels depending on your needs. A low profile strobe that offers dependable visual alarms and the absolute lowest current available. 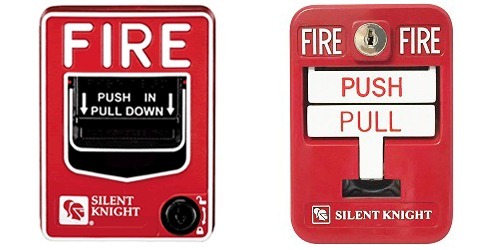 Fire pull stations are for alarm installations in schools, hospitals, factories, and commercial locations. Available in both open and closed circuit designs and has a tamper proof reset function. The station’s die cast body is painted red, with painted silver stripes. Bay Country Security offers a wide selection of fire control panels.  Our trained sales staff will help you determine your needs. Fire control panels provide digital fire reporting over ordinary telephone lines. 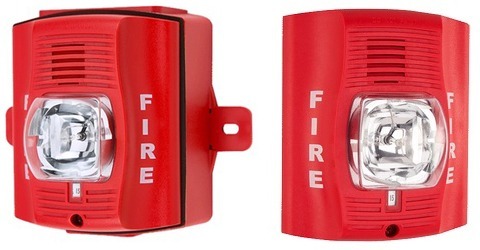 They are ideal for monitoring: sprinkler systems and are a great solution for commercial property that is not required to have a fire alarm system but want property protection (i.e. call fire department after hours).